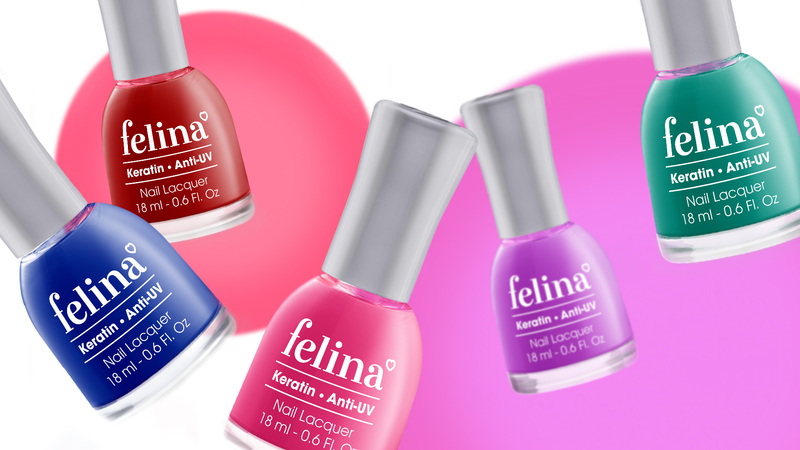 The Circle – Branding Partners where tasked with the rebranding of the iconic Vietnamese nail laquer brand; Felina. 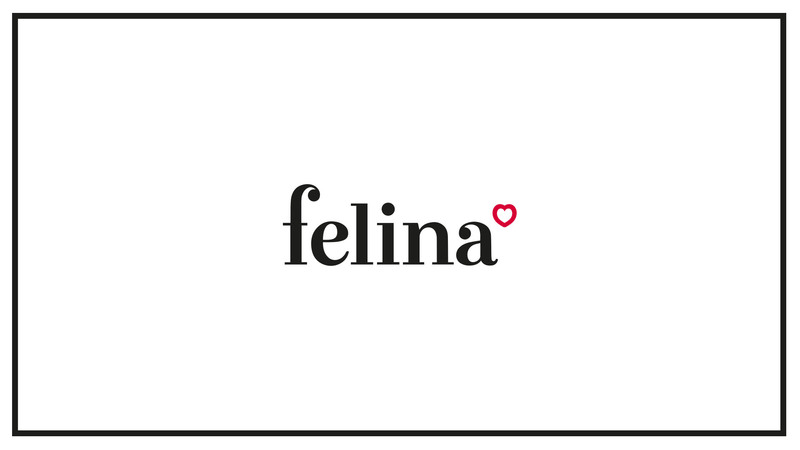 The Felina brand identity lacked the visual finesse and had adopted overtime a complicated brand architecture, with several subbrands under the master brand. The client had great aspirations for the brand and several workshops and consumer interviews brought to light how passionate the brand was viewed. The Circle felt that the brand needed to reflect this passion and integrated a simple yet powerful icon into the brands wordmark. The brand had a loyal fellowship amongst the local community and as the customer research showed they all possesed a deep rooted love for everything related to fashion. 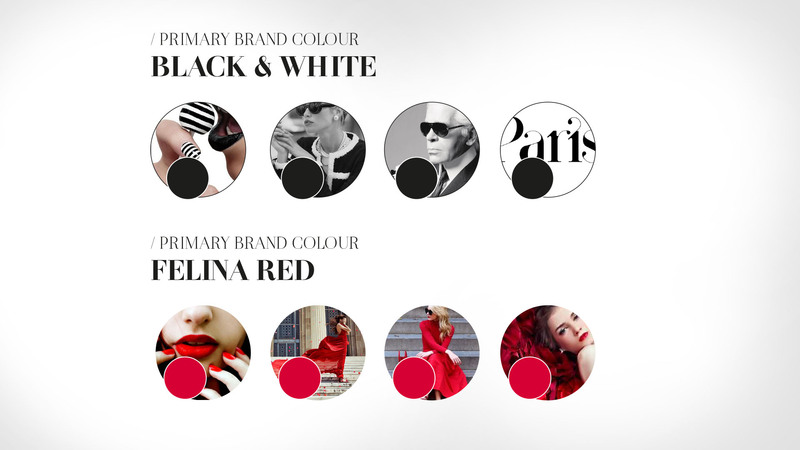 The consumers followed latest fashion trends through social media and fashion magazines. The Circle in partnership with the client saw this as the opportunity to not only set the brand apart in the marketplace but also bring it closer to its existing and potential new consumers. 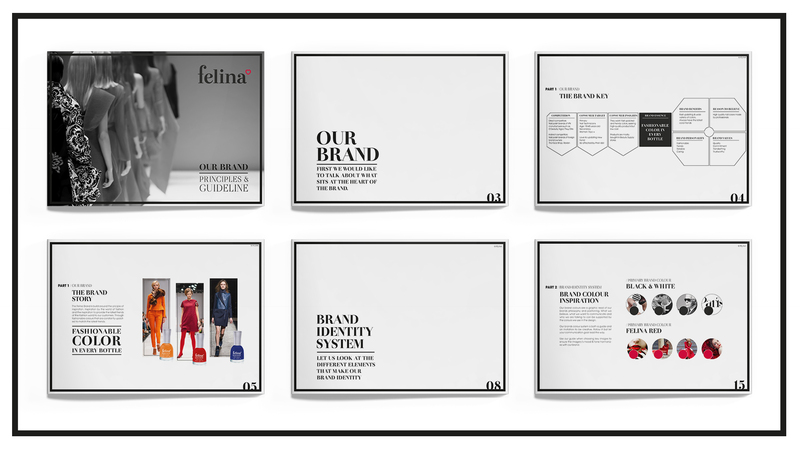 With the newly defined positioning, The Circle developed a comprehensive brand book to support the development of future marketing materials., breaking down every aspect of the Felina brand identity.